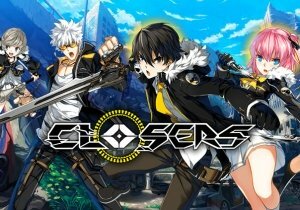 Closers announces that its newest character, Harpy, will be available May 22. …The sultry and sneaky Harpy will showcase her prowess of powerful kicks and energy-laden card attacks. The former ‘Phantom Thief’ used her newfound powers to enhance her skills as a professional thief, but was caught stealing from the Vulture Corp and coerced to be the new “shadow” of the Wolf Dogs. Today, we’re incredibly excited to announce that the Oculus Rift will be shipping to consumers in Q1 2016, with pre-orders later this year.